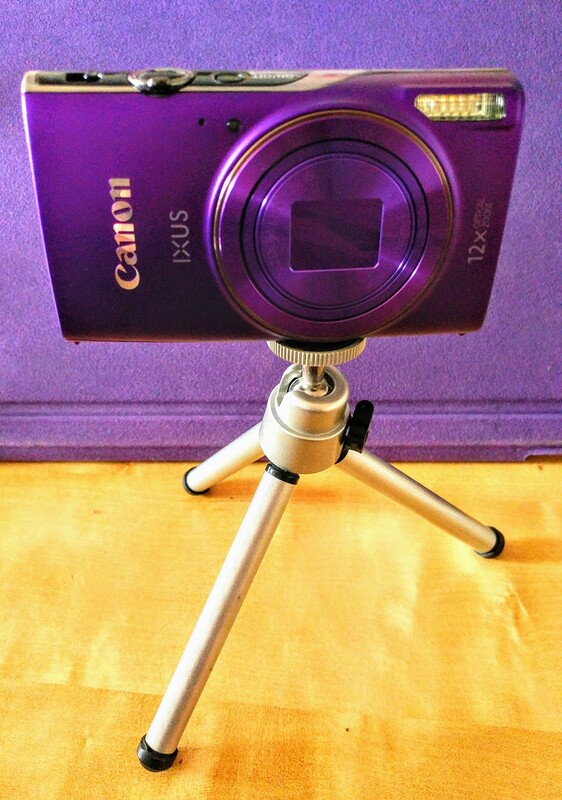 Purple Canon Ixus 285HS – My New Favourite Toy! I got a Purple Canon Ixus 285HS for me last week and I am so happy with it! I had no idea what he was buying but he made sure to wind me up especially by telling Martyn who of course enjoyed winding me up until it arrived too. 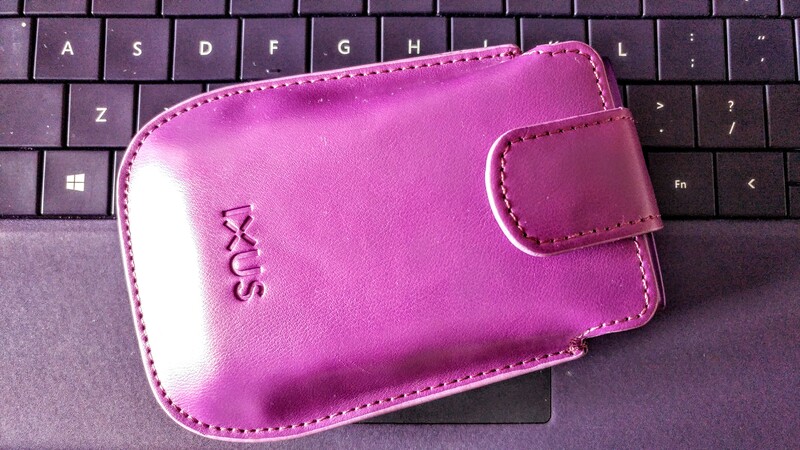 I had previously been looking at the Ixus 185 as I struggle carrying my DSLR around with me. I wanted something light weight, which I had discussed with the Mr a few weeks beforehand without realising what he was up to! The Canon Ixus 285HS is sleep and light-weight, I can carry it in my coat pocket and take it everywhere with me. My old camera is quite old and without my LGG4, which died again, I slowly stopped taking pictures. I stopped joining in with #MySundayPhoto because it didn’t seem worth it. Now I am excited to take photo’s again and can’t wait to see what I capture this year. 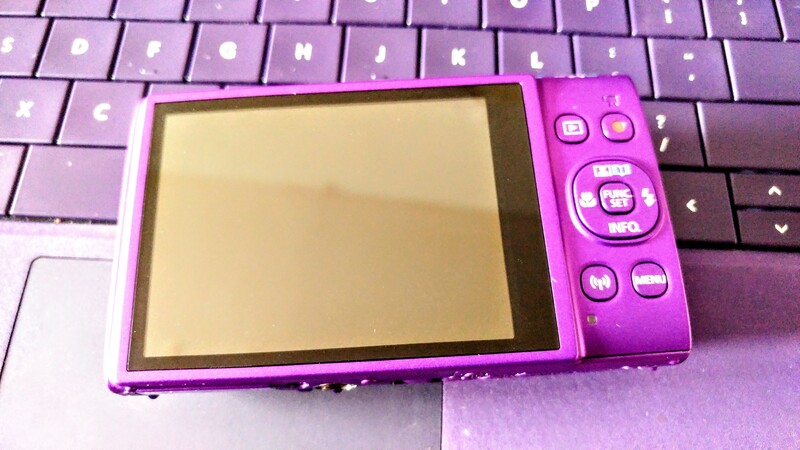 Not only is the Canon Ixus 285HS PURPLE but it also has 20.2mp. Because it has high sensitivity it is perfect for low-light shots. Being in the flat most of the time it can be difficult getting the lighting right. With the Canon Ixus 285HS I have saved so much time taking blog photo’s. With 12x Optical Zoom I can take some pretty cool photo’s from up. Setting up my tripid I can get some great shots looking out at London at night! The other thing I love about the Canon Ixus 285HS is the fact I can transfer photo’s to other devices thanks to the Wi-Fi connectivity. Great for blogging on the go! The app is great too, I can control the camera from my phone and use it as a live web cam. I am still learning the settings and looking up online photography courses I can do to learn more too. 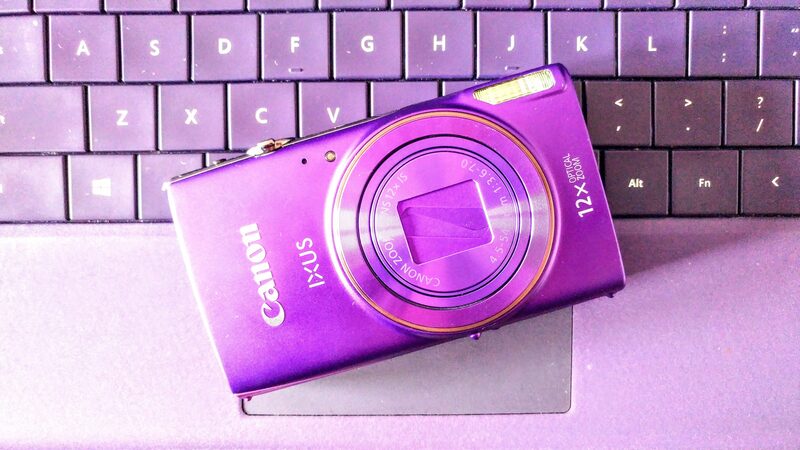 The gorgeous Purple Canon Ixus 285HS is definitely my new favourite toy!